From the dairy farm to commercial sites, into the home and out to sea, our high-performance hot water systems have been tried and tested in the real-world for over 85 years. 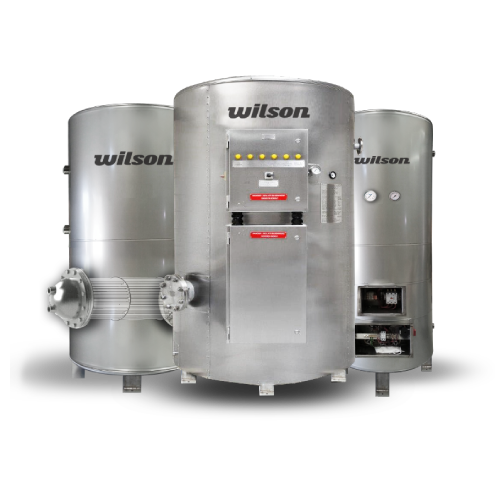 The Wilson Hot Water story started in 1930 manufacturing low pressure water heaters for people’s homes. Word of our robust design (a product we still make) soon got around and a whole range of industries came knocking on our door. The demand was fast, the company grew quickly and Wilson’s reputation for getting the job done was born.